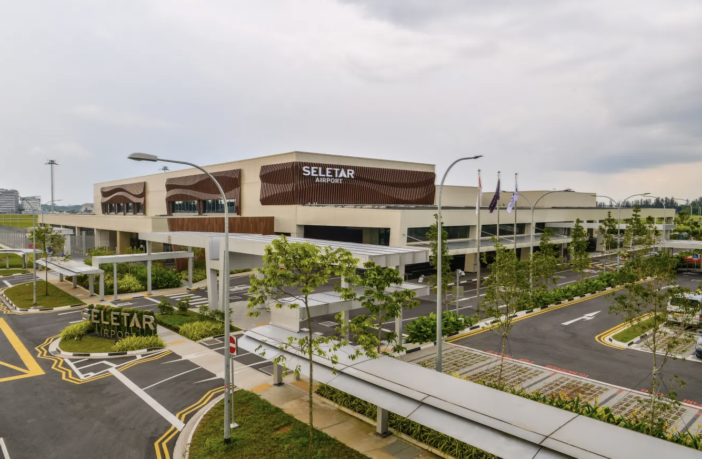 Seletar Airport in Singapore has started operations at its new passenger terminal. All operations have been transferred from the old terminal, situated at the west of the Seletar aerodrome, to the new one at the east. The new terminal is ready to handle scheduled commercial flights, and all scheduled turboprop flights in Singapore will have to operate from the new terminal from December 1, 2018. Seletar Airport meets the relevant requirements of the International Civil Aviation Organization (ICAO) on airport design and operations. The Civil Aviation Authority of Singapore has certified that the new facilities and infrastructure at Seletar Airport are ready for aircraft operations. These include both scheduled and non-scheduled services. Extensive trials involving more than 2,000 participants have been carried out since June 2018 to ensure the readiness of systems and processes. These included the processing of departing and arriving passengers, systems for check-in, baggage handling, and immigration and security clearance. Passengers on commercial flights can check-in at four counters in the departure hall before proceeding to a departure gate hold room. Spanning 10,000m² (107,600ft²), the new two-story terminal also features more space for arrival immigration, baggage claim and a meet-and-greet hall. The space also includes a cafe and a garden courtyard. 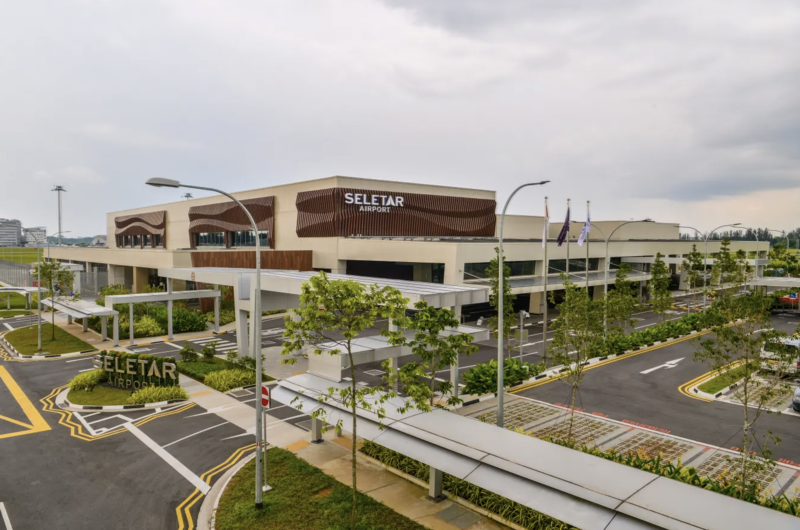 See Seng Wan, general manager of Seletar Airport, commented, “Today (November 19) marks a new phase for Seletar Airport, which has served Singapore since the 1920s. We are pleased that the new passenger terminal is operationally ready on schedule. It will provide better comfort to passengers and visitors, in a pleasant terminal that is easy to use.